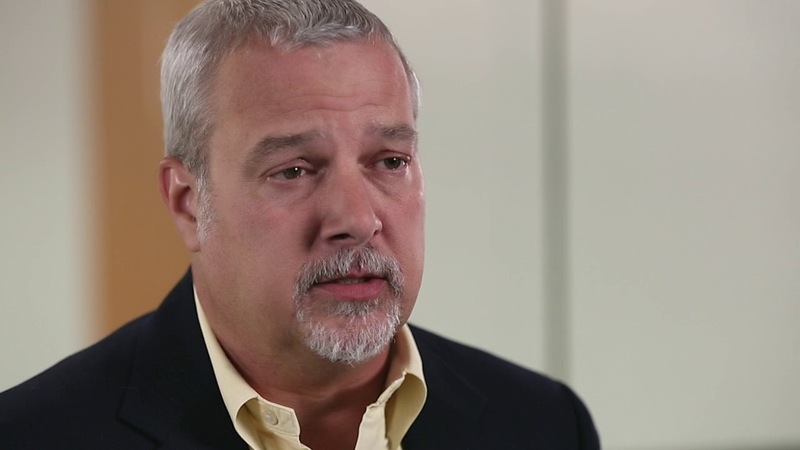 Ken Chenis, Chief Architect at ACI Worldwide talks about how Hortonworks solutions for predictive analytics in finance help them do high-volume and extremely low-latency real-time big data analytics to help make decisions that have a major impact on the business. ACI Worldwide is a universal payments company powering electronic payments and banking for financial institutions, moving about 14 trillion dollars a day. Hortonworks' open source Hadoop based HDF and HDP big data solutions enable ACI Worldwide for better data science, business intelligence, machine learning, feature mining and mission-critical financial data analytics at lower costs than before.